Apple has updated several of its apps following the iPad mini event earlier today. These include the just announced new edition of iBooks Author as well as its video tools Final Cut Pro, Motion and Compressor. The new version of iBooks Author will please many in the e-publishing world, as it supports more formatting options for numbers and equations, improved audio imbedding, a better workflow and portrait-only book formats. You can now also custom embed fonts for a unique look. 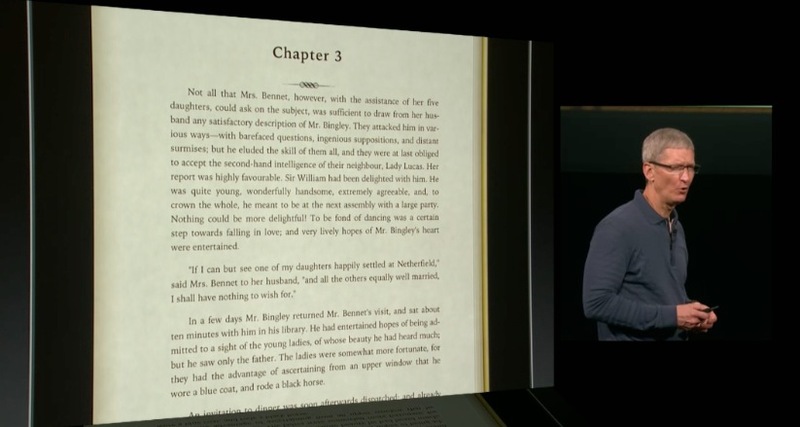 Cook also said that iBooks textbooks were now available in 2,500 classrooms in the US.